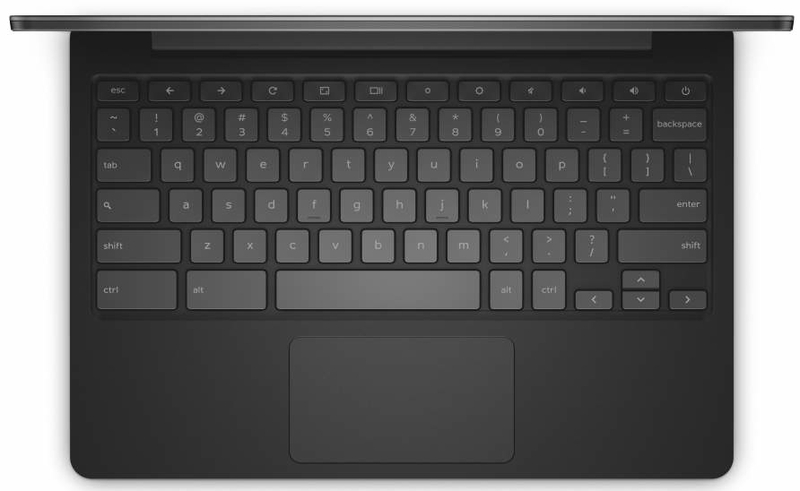 The Dell Chromebook 11 is now official, marking the company’s first foray into Chrome OS hardware. The education-focused device sports an 11.6-inch display, set at a 1366×768 pixel resolution, an Intel Celeron 2955U processor and a 16GB solid state drive (SSD). A configuration with 4GB of DDR3 RAM will ship for under $300 in the US and the UK in January. A 2GB version will follow sometime in the first quarter of 2014, starting at £159 ($260 USD). It’s a sleek-looking machine, constructed mostly from matte black plastic. There’s a silver trim running along the front and side however, where Dell is hiding two USB 3.0 ports, Bluetooth 4.0 and an HDMI port. It also comes with a 720p webcam and reportedly boots in less than 8.4 seconds – we’ll let you decide if that’s an impressive feat or not. 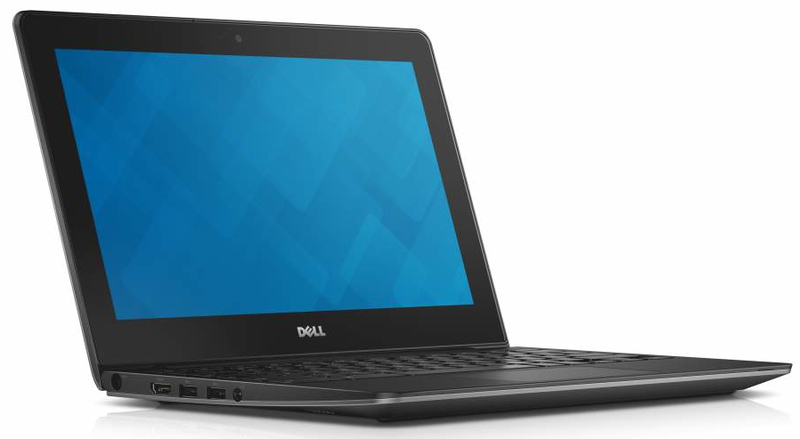 The Dell Chromebook 11 is being pitched at the education sector, including teachers, students and administrators. Dell will launch the device alongside a Web-based console that will allow IT staff to manage the applications and content available to pupils. It will also enable automatic updates and security features such as data encryption and sandboxing. The Dell Chromebook 11 will also arrive with a new Wyse PocketCloud app, available from the Chrome Web Store in January, that will help both students and teachers access documents from a smartphone, tablet, PC or Chromebook. Google Drive already covers this use-case, but it’s not surprising to see Dell pushing its own choice of software in order to pull back from being totally dependent on Google.